Dancers constantly push themselves both physically and mentally, and whether they are young or older or take 2 or 5 classes a week, one way to really support young dancers’ growing bodies is through appropriate flooring. Dance schools have so many children to cater for, all at varying stages of physical development, that it’s vital to choose a high quality floor that can deliver exceptional levels of health and safety, as well as a surface that encourages dancers creative freedom. A sprung floor, or semi-sprung floor, which is any floor that flexes under impact to absorb shocks for a dancer’s body; typically used under a vinyl floor. A vinyl floor is a special floor-covering product designed to give dancers a better surface for dance and to give dancers the right amount of controlled slip they require in their movements, and confidence they won’t fall. An ideal dance or performance floor is a combination of a sprung floor and a vinyl surface. The reason dancers, and teachers for that matter, need appropriate flooring is to act as shock absorption or cushioning which provides protection against stress injuries that a hard unyielding floor will likely cause, and to provide the right amount of traction or grip for the style of dance and type of footwear used. The choice of surface will be influenced by dance style, as those using shoes such as for tap, irish dance or flamenco will subject the floor to a harsher regime than ballet or contemporary. 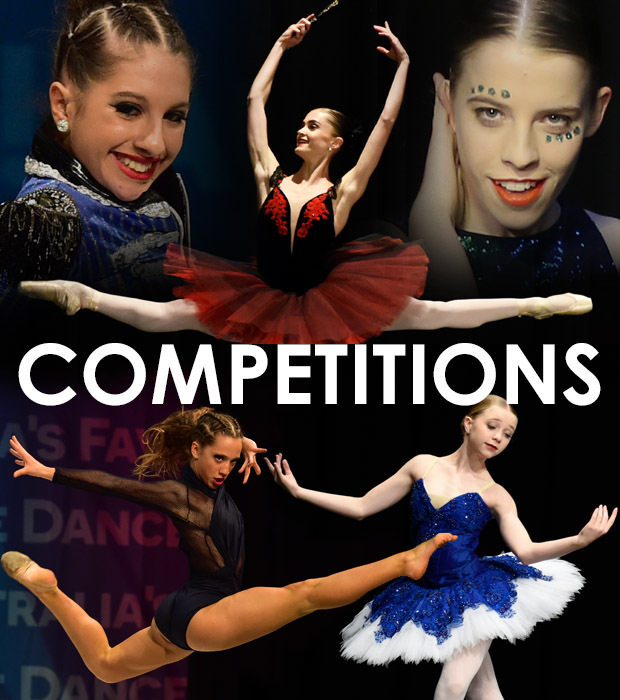 As many dance studios offer a variety of genres and styles in the same location e.g. ballet, jazz, tap, acrobatics etc, a versatile floor would be cover all possibilities. Not only does appropriate flooring enhance dancers creativity and confidence, it also supports their growth and development. Researchers at various centres of dance medicine have analysed dance injuries, the types of dance floors involved and worked with both dancers and dance floor specialists to provide insight that resulted in advancing floor design. 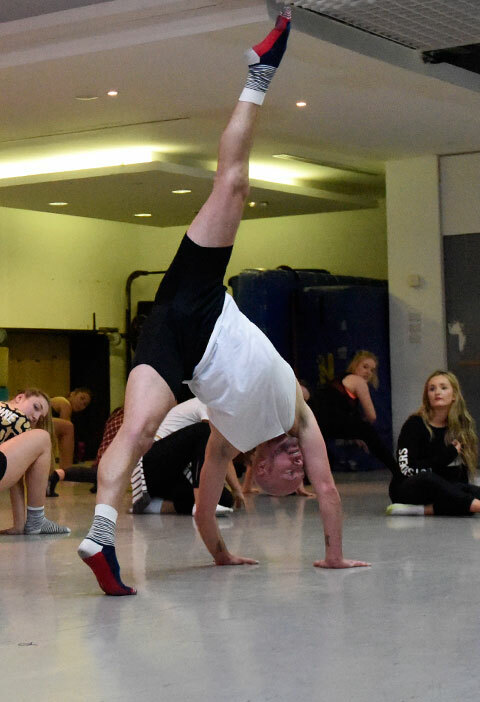 The combination of a good sprung floor and the appropriate vinyl top floor will help dancers’ and teachers’ joints and legs alike by taking in the energy from the jumps and returning it to lift the feet when moving. Not only that, appropriate flooring can help reduce the risk of medial tibial injuries, or shin splints. Although, in reality incorrect dance surfaces can deliver injuries to the feet, ankles, legs, hips and even up into the neck. Dance floors are made to last so when choosing your dance floor make sure you do your research in order to make a well informed decision. Generally a well designed and installed dance floor should require only basic maintenance such as cleaning and keeping clear of obstructions. By following the manufacturers care instructions and depending on the traffic, dance floors should last for over 10 years, making these a occasional but invaluable purchase for any dance studio. A huge thank you to Tim from Show Works, Sarah from Harlequin Floors and Tom from Rosco for their expert knowledge and advice on the humble dance floor. As with any sport, it is important that dancers are aware of the environment in which they dance. Dance flooring is a large part of this environment, and has been implicated in up to 12.5% of all acute dance accidents (Wanke et al, 2012). Because dance is a high impact sport, and because dancers typically dance in either bare feet or unsupportive footwear, a dancer’s lower legs and back will absorb a large amount of force every time they dance. But is this a bad thing? Generally high impact sport for growing bones is actually an excellent thing. Adolescents who engage in high impact sport throughout their growing years end up with stronger bones, healthier bodies, and lower risk of osteoporosis than their sedentary peers. The thing to remember is that activity almost always trumps inactivity when it comes to bone health. But when does an inappropriate dance floor become a liability? If a surface is very hard, very soft, or has high variability in firmness throughout, this can increase the risk of injury to the dancer. Potential repetitive injuries include stress reaction through the bones of the feet, shins, or lumbar vertebrae, while acute injuries primarily involve sprains to the ankle joint. The important thing to remember though is that our bodies are really quite good at telling us when something isn’t right. If you’re dancing beautifully, and without pain, then chances are your body is managing just fine on the floor it’s on. 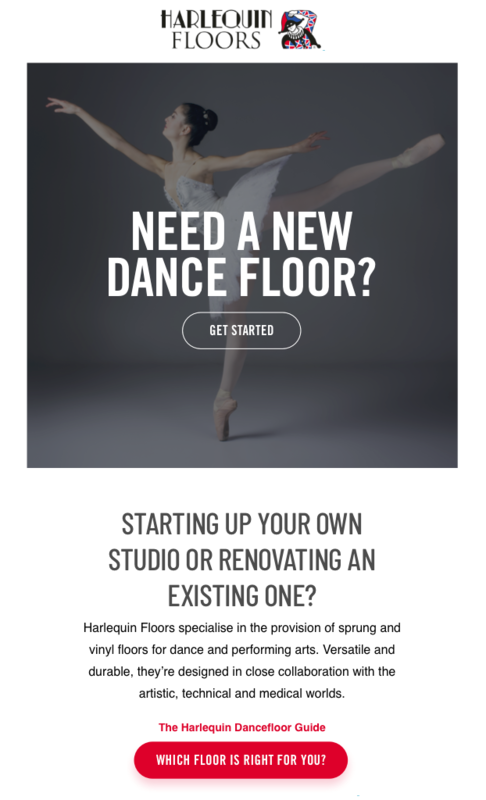 If, however, you are starting to notice pain during or following your dancing, then flooring should be one of many considerations in trying to find a solution. As always, keep dancing safely.